Last week, former Tartu County Governor and Regional Minister Jaan Õunapuu left the Social Democratic Party (SDE) for the Centre Party. Regional daily Tartu Postimees writes that Õunapuu's reasons for leaving the SDE could be tied to the upcoming Riigikogu election as well as the fact that at his current position, as head of the Tartu Division of the Ministry of Finance's Regional Administration Department, Õunapuu has been in close contact with Centrist Minister of Public Administration Janek Mäggi. "He is Mäggi's direct subordinate in Tartu County, so God only knows..." SDE Secretary General Kalvi Kõva told the paper. Õunapuu himself declined to comment to Tartu Postimees regarding his reasons for switching parties. In a press release later sent out by the Centre Party, however, he justified his switch by saying that the Centre Party has brought needed changes to Estonian politics following longtime Reform Party rule, and that the direction set by Prime Minister Jüri Ratas toward a more coherent and solidary society suits him. "Taking into account the wage levels of rural areas, the increasing of incomes by way of a tax-exempt minimum, the support of farmers, the additional funding for healthcare and free buses were the right steps toward increasing the quality of life of very many people," Õunapuu said. 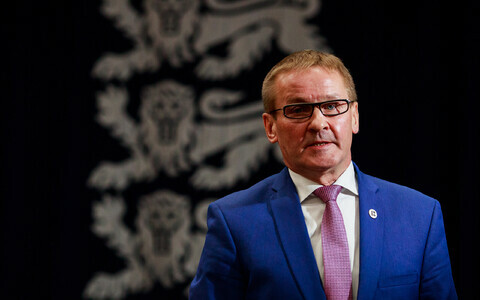 In the previous Riigikogu elections in 2015, Õunapuu was the SDE's top candidate in Tartu and Jõgeva Counties, but with just 1,447 votes failed to be elected to the 101-seat Riigikogu. 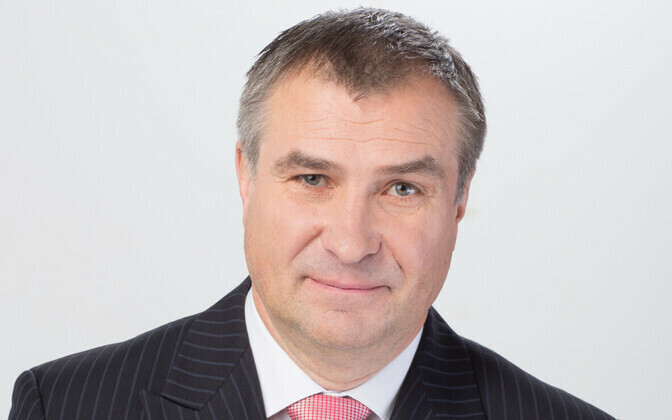 According to data publicly available in the Commercial Register, Õunapuu was a member of the People's Union of Estonia from 2002-2011 and a member of the SDE from 2011-2018 before joining the Centre Party on 13 September.